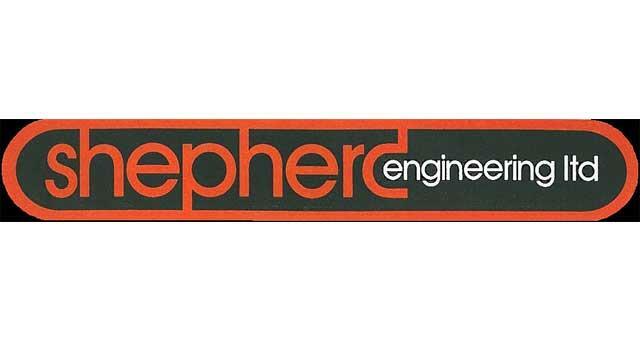 Shepherd Engineering Limited01493 658457work industry - EngineeringShepherd Engineering are a precision engineering company situated in Great Yarmouth. Their knowledgeable and skilled team of employees are driven by dedicated directors who strive to produce the finest quality of work. They have the ability to meet the demands of our customers with the utmost accuracy, efficiency and ability to manufacture a wide range of components from the simplest of products to the most complex. 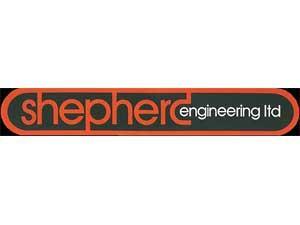 Shepherd Engineering are a precision engineering company situated in Great Yarmouth. Their knowledgeable and skilled team of employees are driven by dedicated directors who strive to produce the finest quality of work. They have the ability to meet the demands of our customers with the utmost accuracy, efficiency and ability to manufacture a wide range of components from the simplest of products to the most complex. From the A47 take the A1243 Pasteur Road into Great Yarmouth turning right onto South Quay. Continue along the A1243 to Southgates Road and turn left onto Salmon Road where Shepherd Engineering are based.